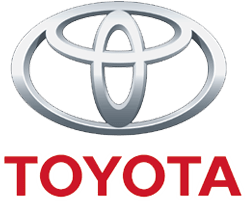 - TRD developed valving. 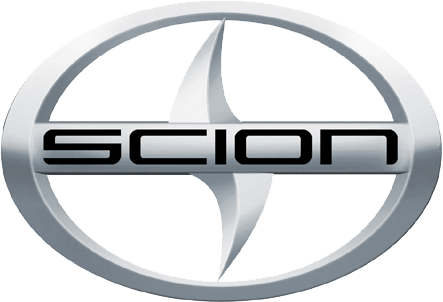 - Enhances off-road and on-road vehicle performance. - 50mm shock tube diameter vs. 30mm (OE). 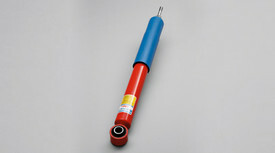 - Mono-tube gas charged design dissipates heat more efficiently. - Enhances straight-line stability. - Decreases brake "dive" and acceleration "squat". 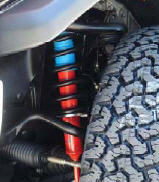 - Bold TRD Red color tube with Blue shaft boot.